The main reason for using a surrogate key is simplicity; I don't trust myself to maintain a large database where every relationship is composed of multiple columns. Cause that's a very common thing to happen to natural keys. This makes sense due to the random probability distribution of the keys, it should be fragemented. The worse thing I meet is people who think primary keys need to be integer single field unique serial fields I tend to agree that primary keys should be single fields if they need to be referenced but should also be natural if at all possible. It is not attached to a particular column, instead it appears as a separate item in the comma-separated column list. This can include array specifiers. Actually, we now have to deal with two article entries in our publication system with the same category category 2 is news , the same title, and the same publication date. Overview The repmgr suite provides two main tools: 1. I know how to make a primary key within a table, but how do I make an existing index a primary key? Why is a data value considered intrinsically superior to a sequence? I gave up on this argument ten years ago after a long battle with well-known natural key zealot Joe Celko wore me out. 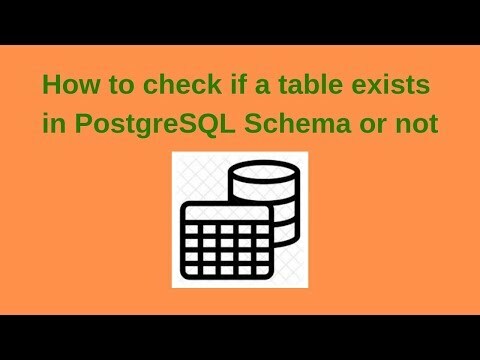 Temporary tables exist in a special schema, so a schema name cannot be given when creating a temporary table. This is the default behavior. And when you have your char 6 plate-number column, they run out of numbers and switch to 7-characters requiring changes to all tables that used the plate as a key. 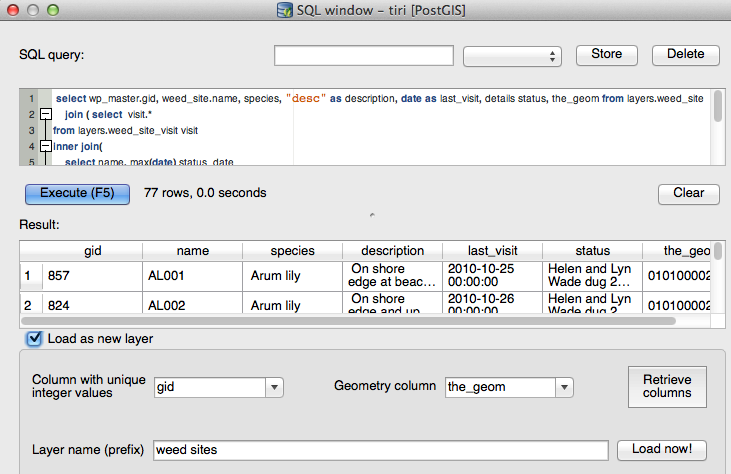 The data type of the default expression must match the data type of the column. In the previous article of the series, , we saw how to model your application for highly concurrent activity. And what do you do when the things shift meaning in your natural key? For many applications, however, the constraint they provide is too coarse. Any key into a relation is, in the final analysis, an arbitrary value. The use of the primary key is causing me some headaches in that in multiple database server environment each server allocates a unique number from a range and that works fine but when the table is replicated master-master- master the exception handling is a bit tricky because each database server may have records that are duplicate at the email address field - with a different primary key number. I have a table designed by someone else that has a numeric primary key and also a unique non-null email address field. Is there a better property or flag to examine for this purpose? So be careful when developing applications that are intended to be portable. I won't argue that there are no reasonable natural keys. It's reasonably easy to fix things if you have a sample referencing a non-existent visit with natural keys, but if you've got synthetic keys you're probably going to have to dump the sample as well. For example, in a table containing product information, there should only be one row for each product number. Does anyone out there think the change number to email address as primary key would be a bad idea? This is call one-to-many relationship. A constraint that is not deferrable will be checked immediately after every command. There are other cases of states having multiple types of license plates, with overlapping numbers. But the customer sure would when he saw the duplicate entries. This would make the replication much faster and simpler. I'm back to almost never using natural keys now, mainly because interfacing with the outside world gets too complicated. Check constraints can be useful for enhancing the performance of partitioned tables. In your application, do users ever change their email addresses? Another option is to use the email address itself. We can fix our schema to prevent duplicate entries: create table sandbox. This would make the replication much faster and simpler. The main thing to remember is that a Database Management System first task is to handle concurrency access to the data for you. There's a worse problem than that: what if you find out that you mis-entered the value? I started off with everything using sequences and everything was good. An example would probably help; say we were recording samples from locations, with these samples being collected in groups on specific visits. Be aware that this can be significantly slower than immediate uniqueness checking. Yes, I am aware that the primary key does not really mean anything except implicitly making it a unique key, but it's supposed to be there for compatibility and it's not even in the dump. The table will be owned by the user issuing the command. There are lots of things that seems as though they'll be pretty awkard to do, I'm sure it's just because I haven't thought about it enough. Since b-tree indexes are sorted, an insert of a random value will likely go somewhere in the middle of the index rather than at the end with a sequentially increasing value. Using one style exclusively is almost certainly bad, but having a preference for one or the other is probably good as it'll make the database as a whole more cohesive and subsequently ease maintenance. 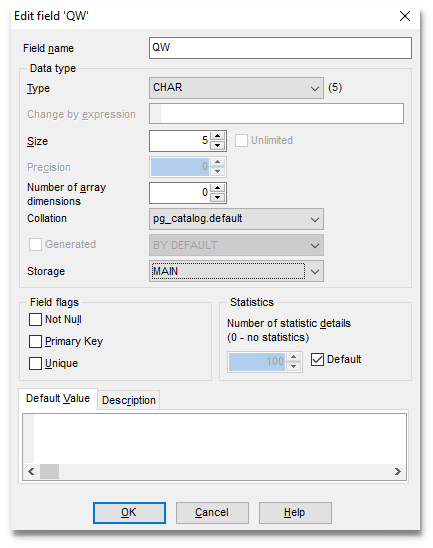 In addition, when the data in the referenced columns is changed, certain actions are performed on the data in this table's columns. I don't know why it was done this way but it seems to me that the email addresses are unique, non null and could be used as the primary key. Right with you there buddy. 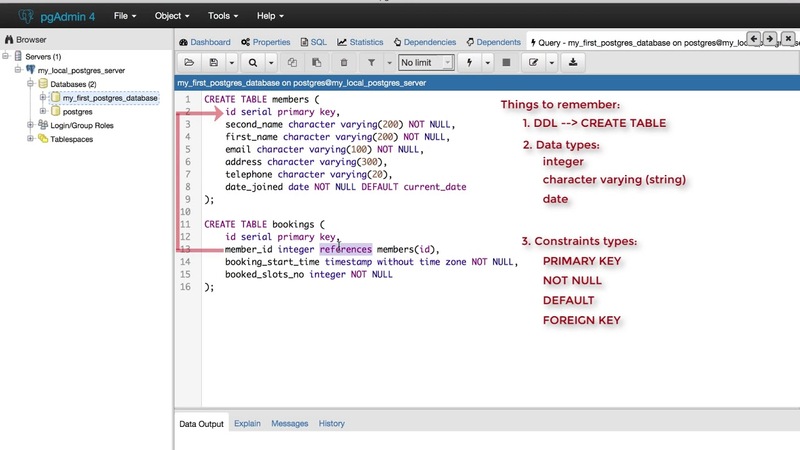 To me, that just confirms that using natural keys for tracking data outside the database is wrong.